We have just taken delivery of a brand new 1.5 tonne Zero Tail Swing Mini Excavator. 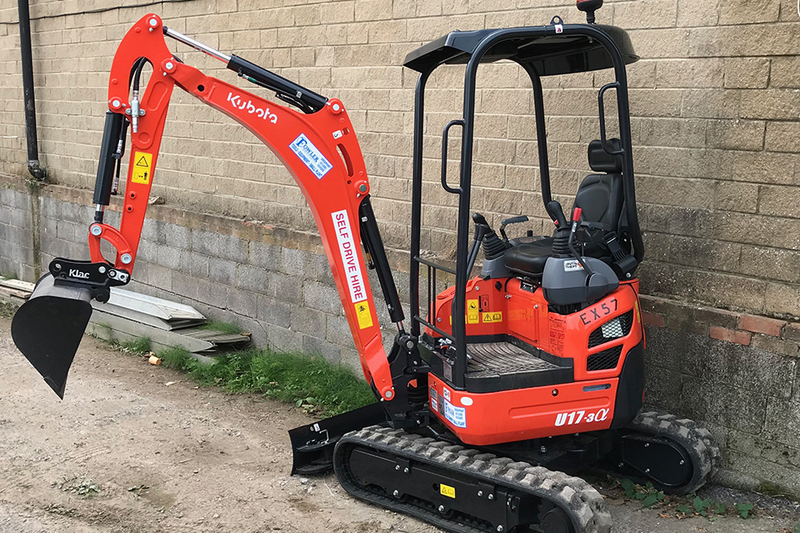 This digger is perfect for working in tight spaces and close to walls etc. See the photos and video below.